With coupon. One per person. Not valid with any other offers. If you’ve been neglecting your dental health, don’t despair. 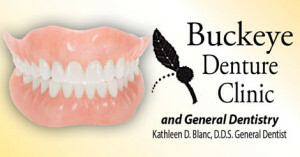 Established in 1993, Buckeye Denture Clinic is a full-service dental office in Brooklyn, OH specializing in dentures. 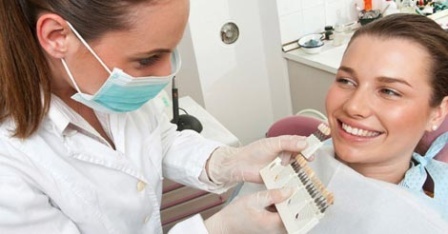 Our trained and experienced staff offers complete dental services, from cosmetic whitening to extractions. Whether you need a general checkup or replacements for your old dentures, give us a call. We can make repairs while you wait, in case your dentures suffer any misadventures and need to be taken care of right away.